Is There Getting Over Divorce Guilt Feelings? Good or bad? She says she does not feel guilt or shame and explains why. Single Mom Blogger, Erin Szczerba, explains that whether you wanted the divorce or not, shame will not help. How she got beyond divorce guilt feelings. 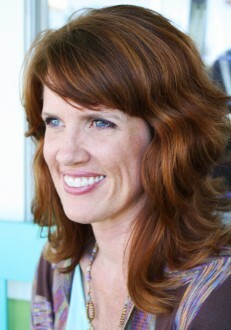 Counseled to get beyond any shame or guilt, Erin helps others who face singleness pain. Our Single Mom Blogger, Erin Szczerba, tackles this sensitive issue to REALLY help single moms & dads. Hear Erin’s helpful advice.